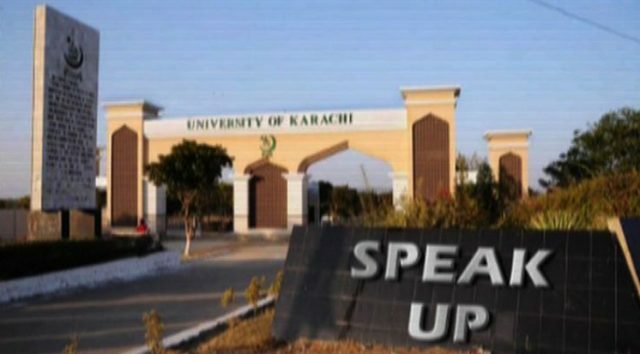 The adviser to the CM on social welfare, Shamim Mumtaz, thanked SAMAA TV for giving a voice to students facing harassment on campus. “We have installed three boxes for complaints and suggestions,” she said. She had earlier said the social welfare department of the Sindh government will closely examine the complaints. Inquiry begun at the university when a student said a professor offered to pass her with flying colors if she agreed to marry him. Other students also spoke about similar incidents. The teacher has denied the allegations, saying they were made out of vengeance as he had not passed students in the exams.